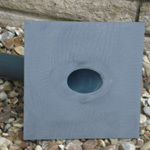 We supply bespoke fabrications for pond construction, ranging from bespoke bottom drains to in-wall skimmers. 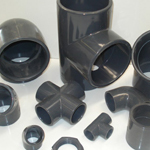 Specialising in plastic pond construction products, aerated PVC bottom drains, pond skimmers, trickle towers and all types of PVC pressure pipes and pressure pipe fittings, please see below for some of our more popular products for sale, if you need a bespoke solution please contact us. 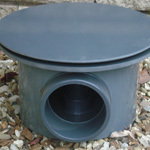 Our bespoke bottom drain manufactured in solid PVC pipe, welded for superior strength. 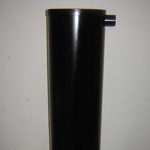 This is to fit 4” Pressure Pipe or can be converted to 110mm with a sleeve. 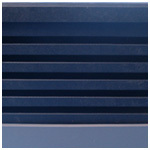 Stem and top disc are supplied with this. 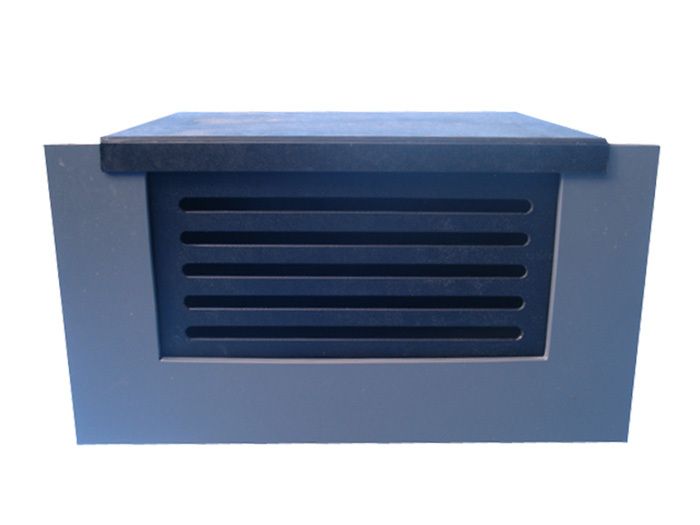 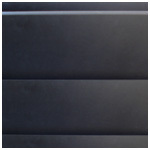 Drain as standard - can also be made to suit any size outlet. 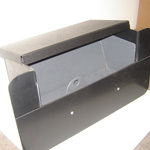 Pond skimmer clears ponds of debris & foam. 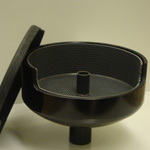 Has removable lid & basket for cleansing. 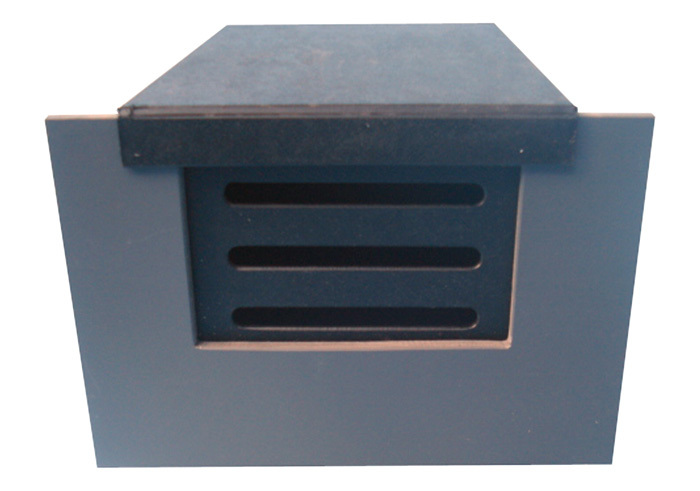 This can be installed by pipe work through the pond wall or over the top - Adaptable to suit your specific pipe work. 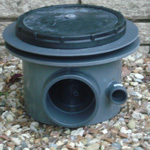 Pre formed pond inlet can be built into the wall of your pond for flow return of water to re-enter your pond from your filter. 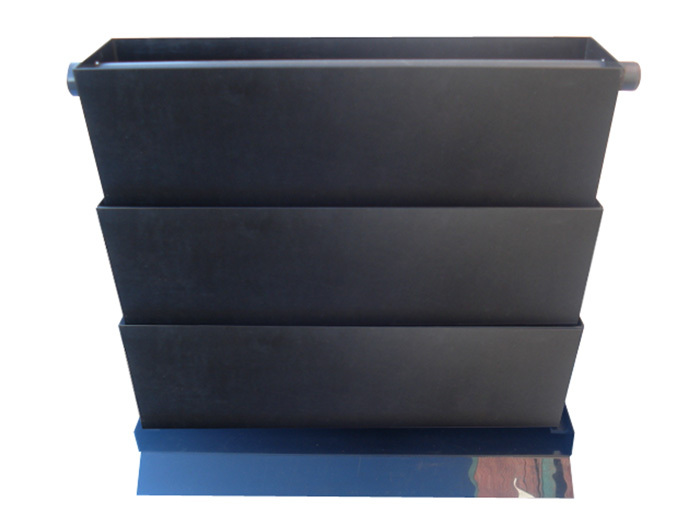 These are designed to be built into your pond wall during construction. 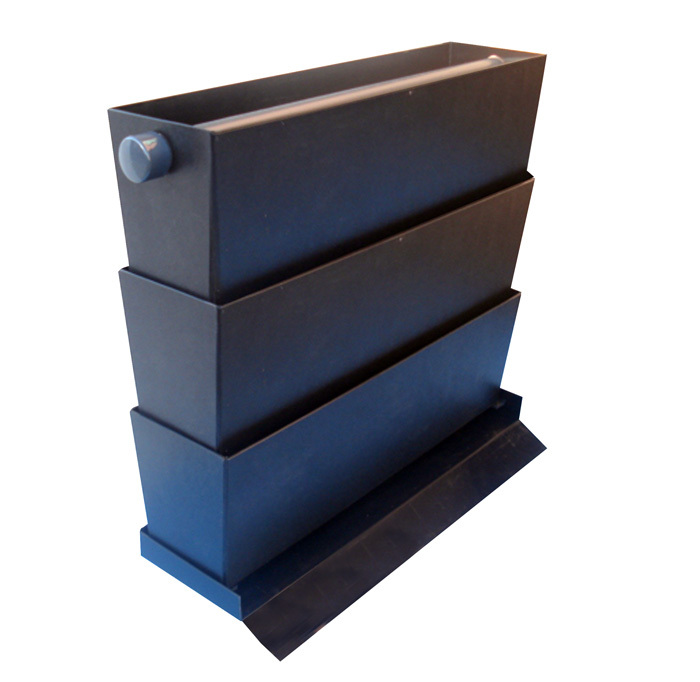 They are the same size as a concrete block and have a removable lid and basket for cleaning – can be manufactured to suit any size pipe work. 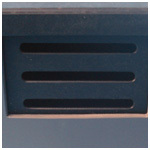 It has an adjustable front plate which allows for any changes to your water levels.